The professional stylists at Studio Posh have over 20 years of combined experience. 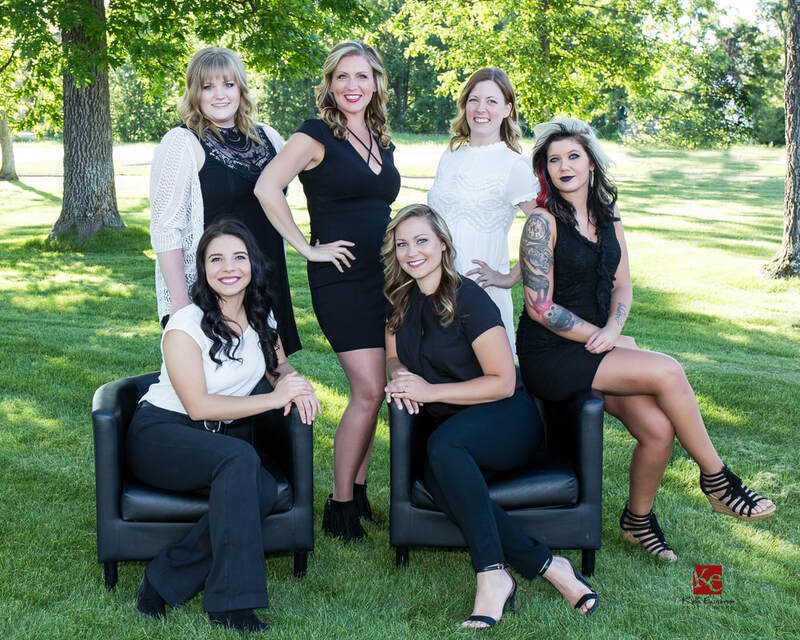 Whether you are visiting the Crosslake area for the weekend, summer or you are a year around resident, Studio Posh is here to fulfill all your salon desires and needs. We welcome everyone from families to group parties or recommend relaxing time away for yourself. We have very trendy and chic style that makes us the hottest salon in Crosslake. Studio Posh is proud to be a Signature Salon of Paul Mitchell. Carrying a full line of Paul Mitchell retail products, Moroccan oil, and OPI nail polish. To add to the fun, we also have a wide variety of women's hats, scarves, jewelry, headbands, and more. Studio Posh's fun and talented staff of artistic designers will make you feel right at home. It is our #1 priority to achieve customer satisfaction. We look forward to helping you look and feel your absolute BEST! !